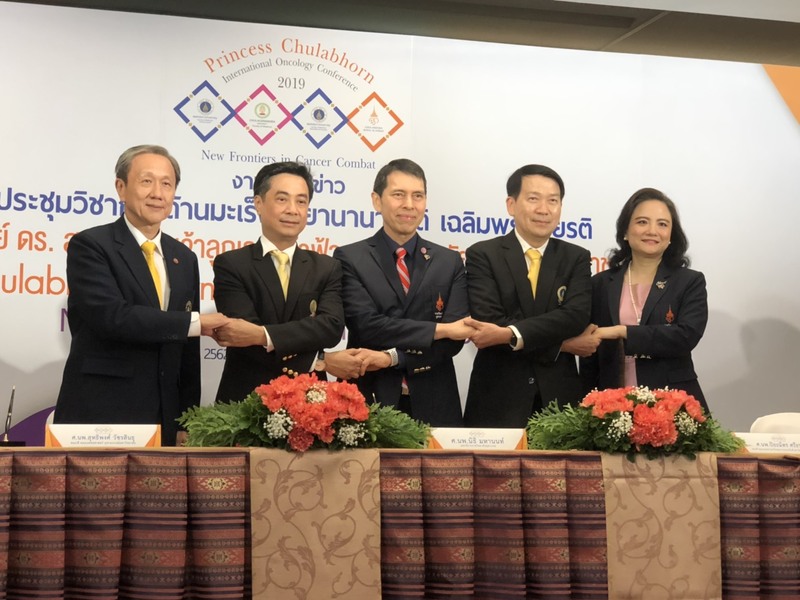 On February 11th, 2019, 4 leading medical institutes, namely, Faculty of Medicine Siriraj Hospital, Faculty of Medicine Chulalongkorn University, Faculty of Medicine Ramathibodi Hospital, and Faculty of Medicine and Public Health, Chulabhorn Royal Academy declared the intention to hold the International Oncology Conference under the name Princess Chulabhorn International Oncology Conference 2019: New Frontiers in Cancer Combat at Centara Grand @ Central World. 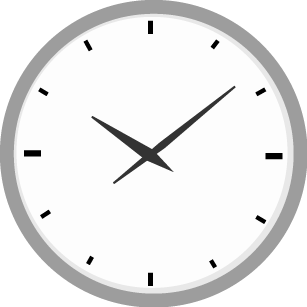 The joint oncology conference will be held during August 8th – 9th, 2019 to provide the platform for both domestic and international participants to educate, share, and exchange knowledge in cancer, and also provide an opportunity for researchers to present research poster on cancer treatment. In addition, there will be the marathon under the theme “Run Against Cancer” which will be held in July to raise the awareness and promote the well-being of people by exercising, this marathon is available for both cancer patients and ordinary people to attend.